I created this website to advertise and promote the various creative services I offer and to share some of my art! To this end, the navigation bar at the top should be quite helpful and fairly self explanatory. I hope that you find what you are looking for with ease! 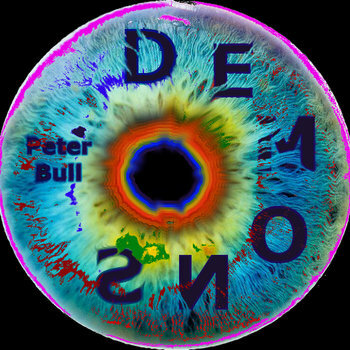 If you want to contact me for any kind of booking, collaboration, quote, question, comment, or anything at all, please find your way to the contact page or just email me at <peter.bull.bass@gmail.com>. Peter Bull is a bassist of extraordinary calibre, well defined in his approach, and artistically versatile. Peter is reactive, yet simultaneously moves his music forward with creative ideas, input, and forethought. He is a rare breed of human, and his unique touch on the instrument is mirrored by his quirky personality. He composes with humour and passion more then anything else. When composing for Dog Leg Dilemma, which he leads in the fields of experimental-acid-jazz, Peter does not shy away from any sounds/genres/nostalgias and effects to paint his tightly controlled chaos. His works can sound beautiful and sophisticated in any given moment, but they need to be appreciated in their longer forms- epic songs that are upwards of seven minutes. The longer pieces are the true joy of instrumental music, and the more you listen, the more you reap the benefits. If you like instrumental music at all, this will be your new thing. This probably won't be used too often but if you want to know whenever I release any solo project works, music videos, etc., this is a good place to start!